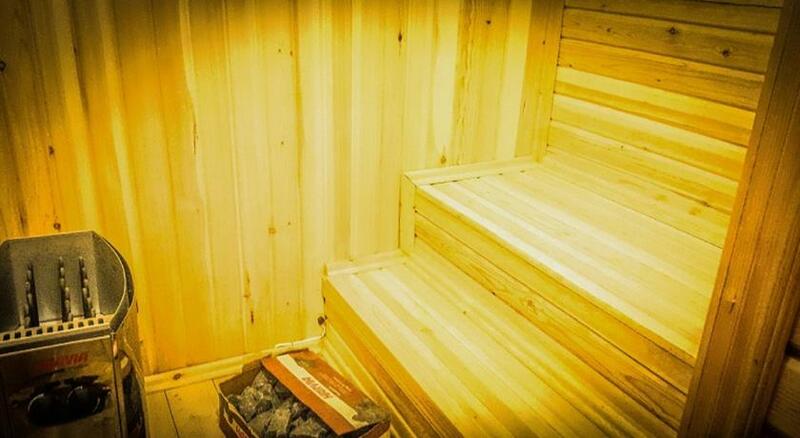 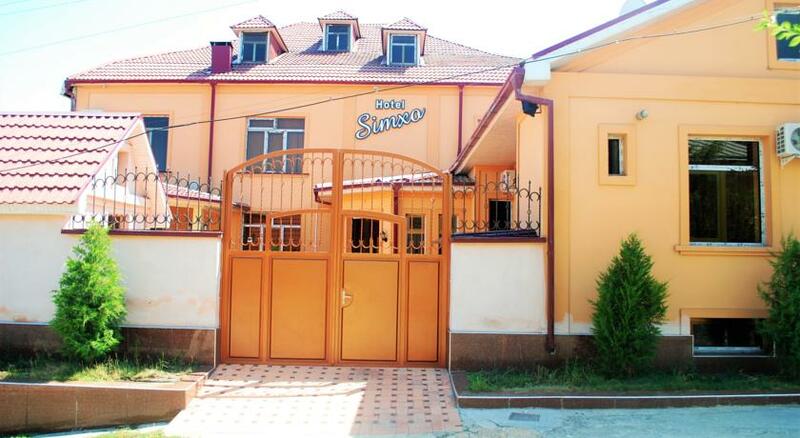 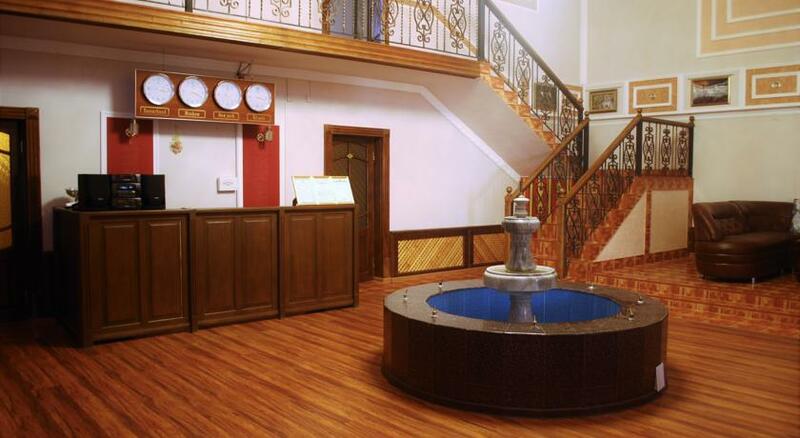 Simxo hotel with sauna and indoor pool is located in Samarkand. 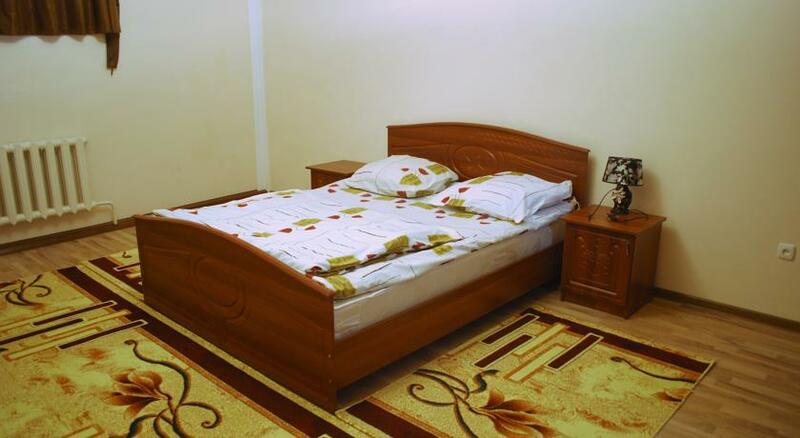 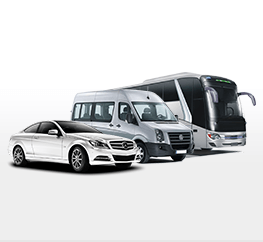 It offers free Wi-Fi in all areas and free private parking at a location nearby. 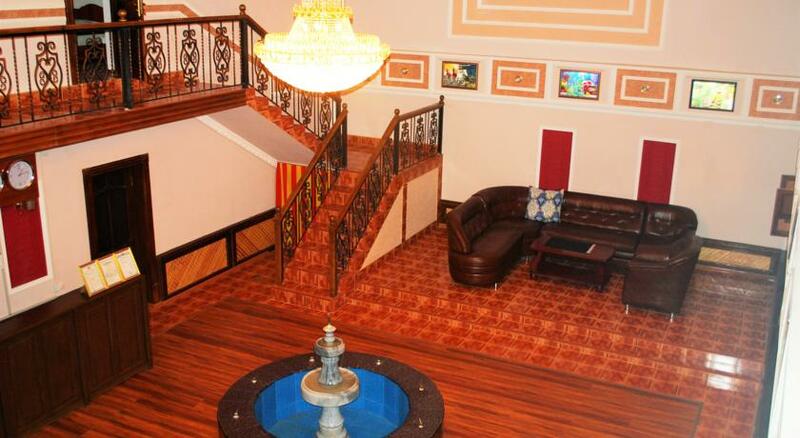 It offers rooms with air conditioning, flat-screen TV and a private bathroom. 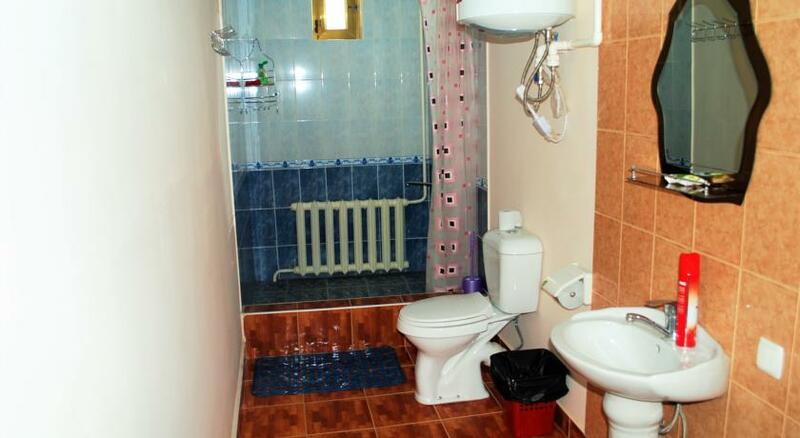 For a comfortable stay, there are guest’s slippers, and complimentary toiletries. 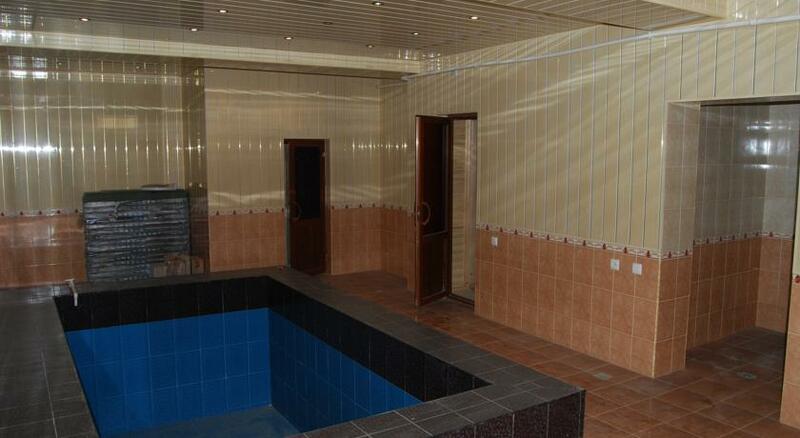 Also among the facilities – there are 24 hour reception and a hairdresser.